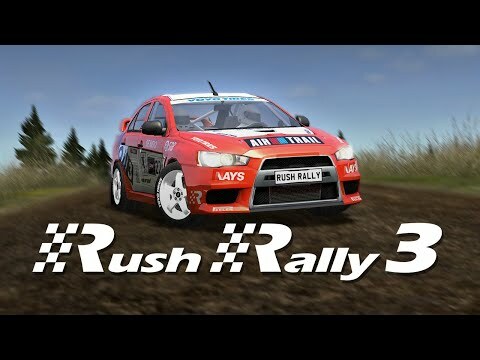 Rush Rally 3 is the most authentic and realistic rally simulation for your mobile. We have improved this game already at the top! Participate in races in 60 IPS, whether night, day, rain or snow! On more than 72 new courses with new surfaces such as snow, gravel, bitumen or clay! Participate in the new career mode, ride the world, and compete against other cars, metal against metal in the Cross Rally mode. Real-time multiplayer mode, social rankings, and replay ghosts will challenge anyone, anytime. Compare your scores to those of the best players in the world.